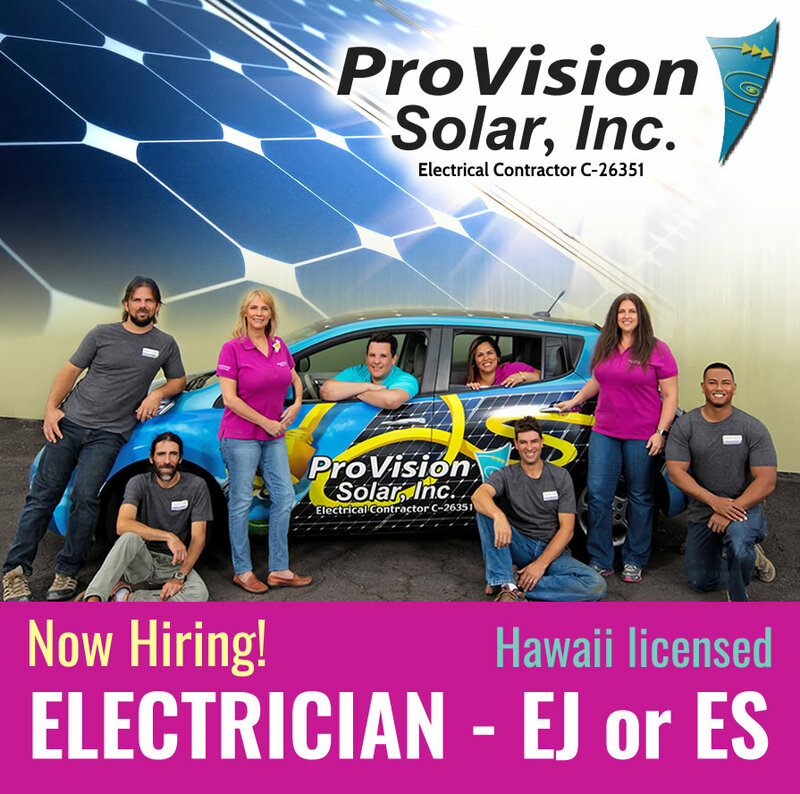 Now Hiring: Hawaii licensed Electrician (EJ or ES) - ProVision Solar, Inc.
TESLA, TESLA, TESLA, TESLA, TESLA, TESLA…Did we get your attention? 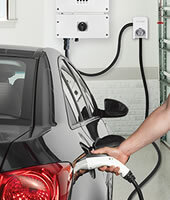 We are one of relatively few electrical contractors in the state and the ONLY one based on the Big Island that’s a TESLA Certified Installer. Which means you could be working on a team that’s on the cutting edge with the coolest battery storage technology and hottest global brands on the planet. Want to work on a team that values your efforts, pays you well and has no shortage of work? There is a position for you, if you are a currently Hawaii licensed EJ or ES and have interests in working on a mix of residential and commercial projects. Your skills are eagerly needed and we wanted you, yesterday, to join our team. Is your current work environment lacking something, like fun? For us, when we do work that is fun and with fun people, it’s almost not considered work. Right? It’s enjoyable to wake up every day, spring out of bed and head off to work with professional and a team-oriented culture. You will find people that appreciate your contribution and encourage your ideas. This isn’t a job you just do. This is the job you were meant to do. The thing that brings purpose to your life. ProVision Solar has that feel. We will appreciate your previous experiences, as you’ll bring a new perspective to the team. We’ll learn a lot from you too. It’s part of the family work ethic here. We all share. Everyone’s opinion is important and valued. We believe you’d agree, right? You learn, we learn. We all win. But what if it’s not for you? If you see this great opportunity and it isn’t for you, but you know someone that would be a good fit, let us know. We pay you a healthy finders’ fee for helping us to hire an awesome EJ or ES friend of yours. Why? Sometimes the busy people are working or don’t even look here to find new opportunities. This is where you can benefit by helping make an introduction. Working somewhere now? We understand. It’s cool. We’ll keep it confidential. If you’re curious and want to know more, we can just talk about this casually over the phone. Look, you’re online now, you’re reading this ad and you know you can dramatically improve your current working environment. If you want to feel more appreciated for what you do, and make more money, doing what you do best, we need to connect. Who we are: ProVision Solar, a fully licensed electrical contractor and the state’s oldest pure solar electric company, is looking for an EJ or ES. We have a fantastic crew and great office staff. 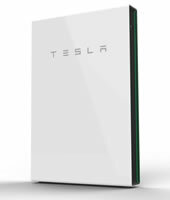 As a Certified Installer for Tesla Energy products, we’re working with the most cool battery storage technology on the planet. 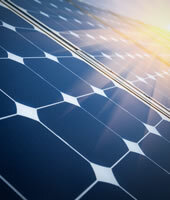 Come join us and ride the solar wave! 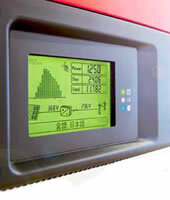 ProVision is born and bred on this island and has been doing only PV since 1998. Taking care of each other and having each other’s backs is what the ProVision ohana is all about. And, of course, taking care of those home and business owners who provide us with their business and entrusting us to take care of them. Please submit a resume AND cover letter via email. NO PHONE CALLS, PLEASE.